How are you preparing for Hurricane Irene? How are YOU preparing for Hurricane Irene? 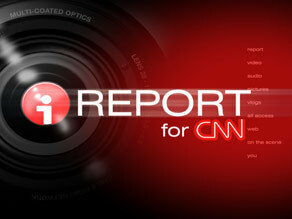 Go to CNN iReport and share your story.